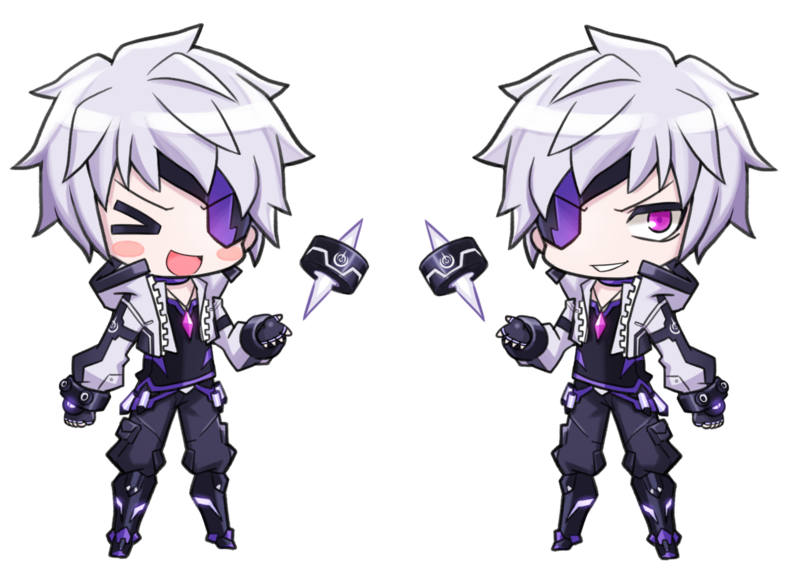 If anyone's bored and wants to make a male skin for me, here you go~. It'd be great if you're willing to do the blades for me :DDD. If you could possibly put the circle part as the base of the blades, and the pointy crystal thing as the actual blade I'd be very grateful!!! I mean, if you want to do the rest of the other stuff (skin, eyes, etc.) then you are free to, but you don't have to if you don't want to ^^.